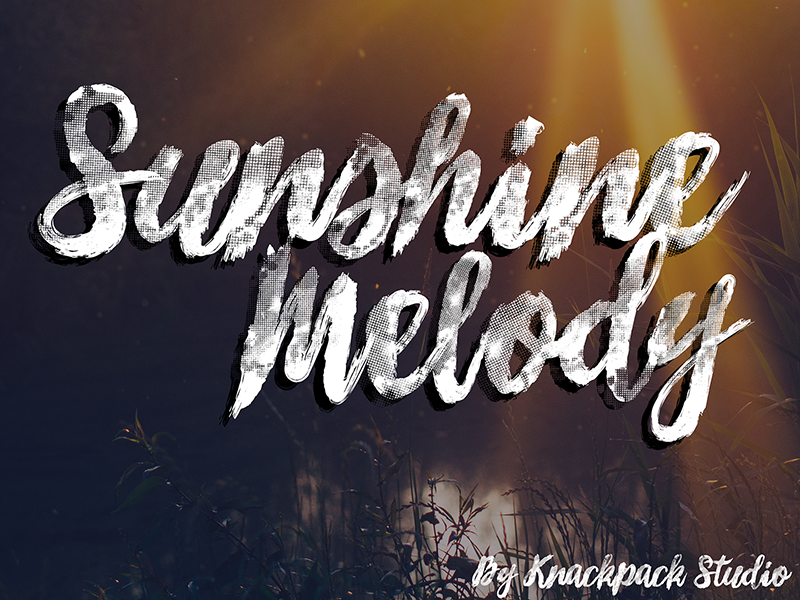 A Brand New brush-Script font perfect for any artwork with grunge textures effects. DEMO Version. Please visit http://www.knackpack.studio for FULL / Commercial version. NOTE: This font file takes a while to load the preview. Highly appreciate your patience.